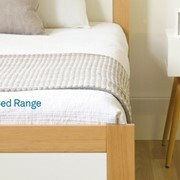 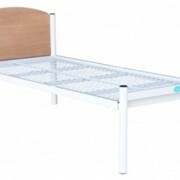 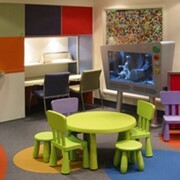 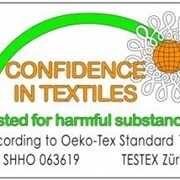 The Enterprise 5000 bed has been designed with risk management, ease of use and servicing in mind. 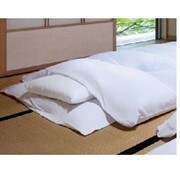 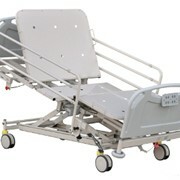 Falls Prevention: An exceptional low height of 30 cm. 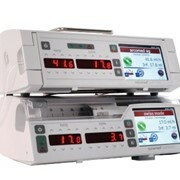 Pressure Area Care: The patented Bio-Contour® profiling system gives superior pressure reduction. 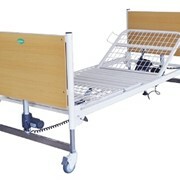 Infection Control: Designed with the aim of being the easiest in the world to clean and decontaminate. 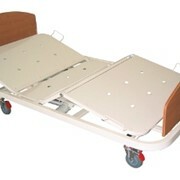 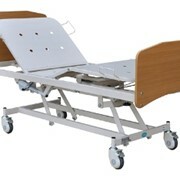 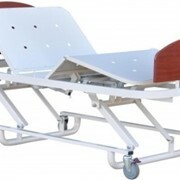 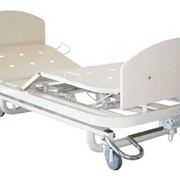 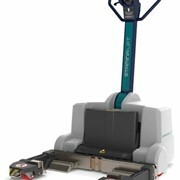 Manoeuvrability: It weighs significantly less than other electric hospital profiling beds and is very easy to manoeuvre. 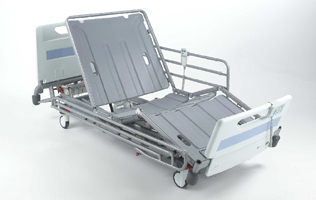 Service / Engineering: Designed for “pit stop maintenance” – open accessibility means all changes can be carried out in situ within a few minutes by one person.